Ryan Pannorfi, D.M.D. is devoted to his profession and dedicated to each patient’s overall health and well-being. 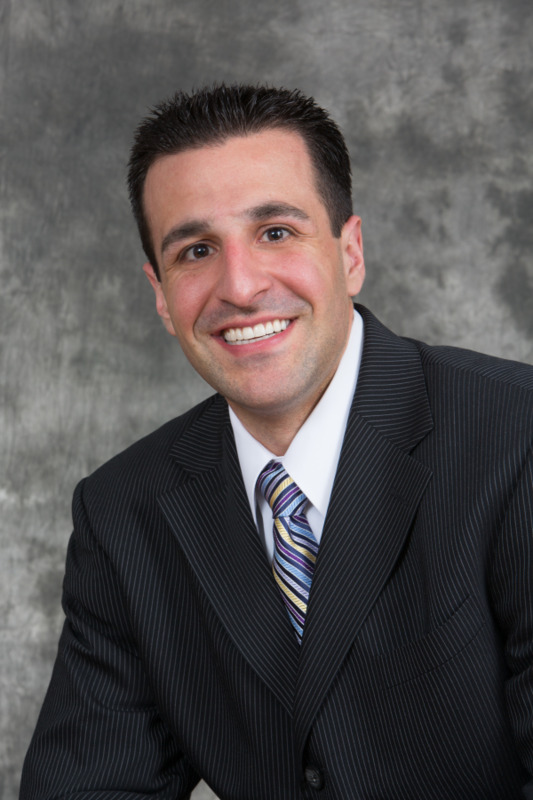 He has recently been voted by other dentists as a “NJ Top Dentist” for 2015. He believes that in order to provide the most comprehensive oral healthcare possible to his patients, he must stay current with dental technology and clinical techniques. He regularly takes continuing education courses and participates in professional seminars in order to stay abreast with innovative techniques and materials. He strives to address each and every dental concern a patient may have, while providing personalized care that suits your specific dental needs. Dr. Pannorfi is a native of Ocean County, grew up in Toms River, N.J and graduated from Monsignor Donovan High School. He earned his Bachelor of Arts in Biology from Swarthmore College in Swarthmore, P.A and his Doctor of Dental Medicine (DMD) degree from the University of Pennsylvania in Philadelphia, P.A. Dr. Pannorfi went on to further his dental education with a one-year post-doctoral residency program at Jersey Shore University Medical Center in Neptune, N.J. The residency provided further training in all aspects of dentistry, namely, dental trauma, oral surgery, periodontics, prosthodontics, dental implants, endodontics (root canal), cosmetics, orthodontics (braces), and temporomandibular joint and muscle dysfunction (TMJ). When he is away from the practice, Dr. Pannorfi enjoys spending time with his family and coaches Pop Warner football for the Toms River Angels.